Commodities form the basis of the world’s trading system. The advent of online trading and CFD brokerage services grants access to commodity markets to traders with a limited amount of capital. Therefore, it’s high time for you to learn more about the top traded commodities and add them to your trading portfolio. If you have an equity-only portfolio, commodities can serve as an effective tool to lower its volatility, as there is almost no correlation between commodities and other trading assets. In time of market turbulence and global economic uncertainty, commodities always perform as a safe haven. They often manage to retain their value in spite of all the external factors. The intrinsic value of commodities is independent from currencies and their price movements. Commodities hold their value even when the currency falls as a result of inflation. Commodity markets are unique in terms of their volatility. Wild commodity price swings make them particularly attractive to CFD traders. They can try to get profit from drastic commodity price movements, regardless of the price direction. What are the top 5 most traded commodities and why? Crude oil touches almost every sector of the global economy. 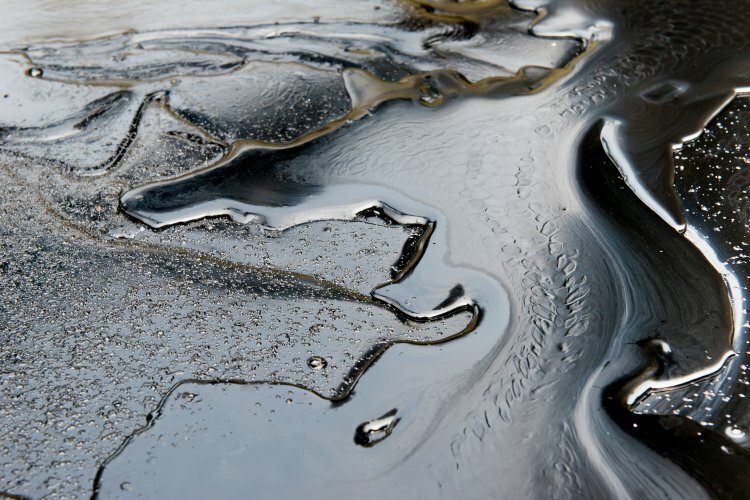 The world’s major source of fuel and energy, crude oil will be holding its leading position on the commodity market for a long time into the future. Widely used for producing gasoline, diesel and various petrochemicals, crude oil also serves as a key component in the production of textiles, fertilisers, cosmetic and even steel. An economic crisis impedes industry and individual demand for energy and their spending capacity. 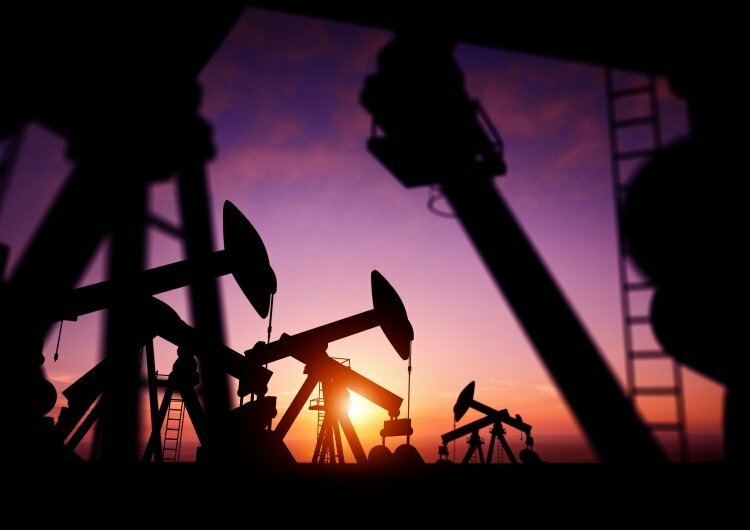 Political turmoil and wars can greatly influence the work of oil producers in the affected area. Last year, the average price for crude oil stood at $50.84 per barrel. In 2018, the average crude price is estimated to be around $67.22. The latest price for crude oil as of 6 December 2018 was $53.38. In light of recent events, petrol and diesel prices could significantly go up again if OPEC cuts oil production. It is very likely that during its Vienna meeting today, on 6 December 2018, oil producers’ cartel OPEC will take the decision to constrain the production of oil, which will cause the increase in crude oil price rates. If you can’t imagine your life without coffee, you may probably want to put it first place in the ranking of top commodities. However, this bittersweet-flavoured commodity ranks second among the best commodities to trade. Climate. Coffee is highly sensitive to weather conditions and require a special combination of sunshine and rainfall. Oil prices and transportation. As coffee growers have to transport coffee to different parts of the world, transportation costs really matter. Therefore, the price for oil, i.e. for fuel, can have a significant influence on coffee price. Health awareness. The positive or negative sentiment about the health effects of drinking coffee. The US dollar rate. A strong dollar can depress coffee prices, while a weak USD is good for its price. Historically, coffee reached its all-time high of $339.86 in April 1977. Coffee’s record low of $2.50 occurred in October 2001. The latest price for coffee as of 6 December 2018 was $100.95. 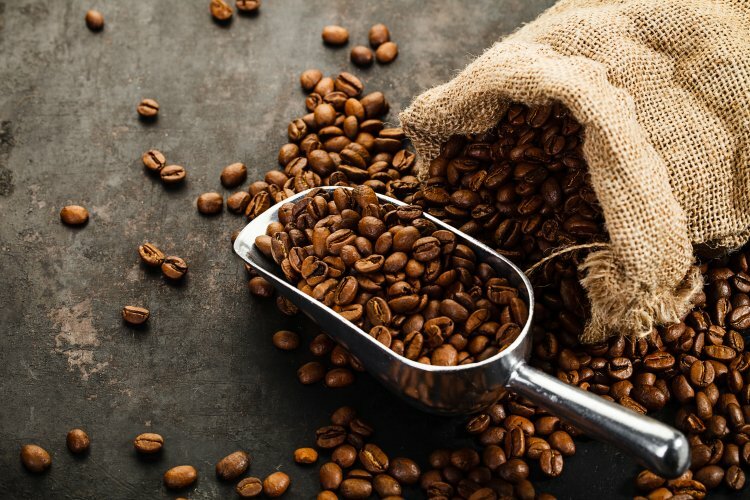 According to the most recent forecast, your cup of coffee may get more expensive in 2019, as the prices for coffee could take off after a rather long period of sliding down. The downward trend in recent weeks was caused by the expectations of a record Brazilian harvest in 2018/19. However, the prices could potentially jump up due to weather related complications and moves in the futures market. Together with crude oil, natural gas is the key source of energy and fuel. 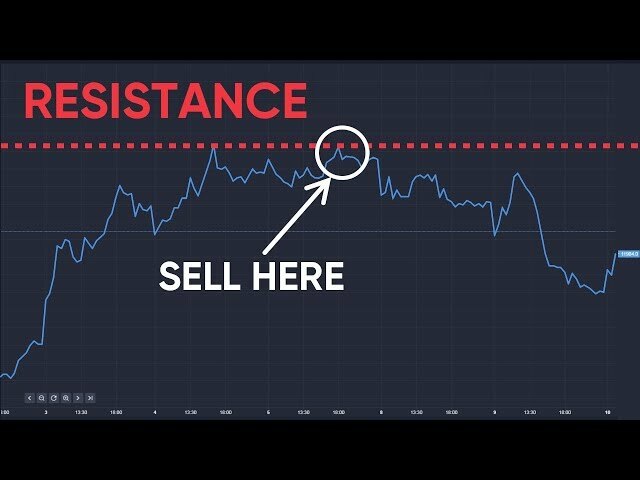 No wonder that it is considered one of the most frequently traded commodities. Despite various initiatives and increasing efforts to shift towards renewable energy sources, natural gas has been still holding its grounds. Natural gas resources are very limited and rare. It takes much time and money to explore and drill new ones. Besides, switching to new sources of fuel can’t be performed overnight. 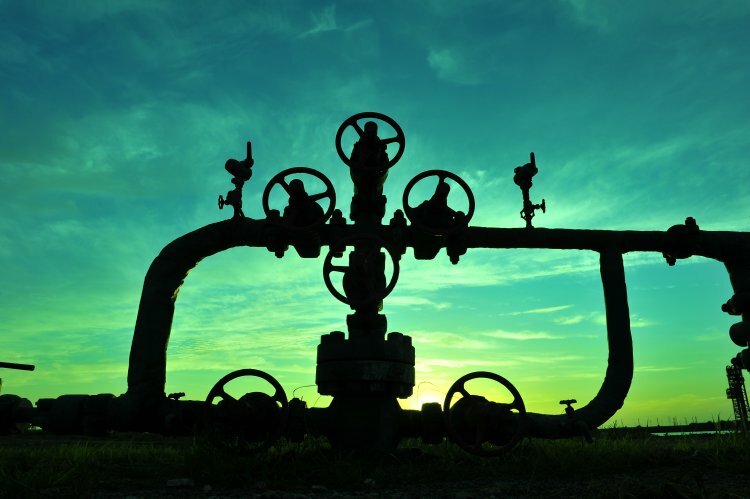 Even slight changes in natural gas supply and demand can cause significant price movements. The average price for natural gas in 2017 stood at $2.99 per mmBtu. In 2018, the average natural gas price is estimated to be around $2,97. The latest natural gas price as of 6 December 2018 was $4.34. According to the latest forecasts, the prices for natural gas strongly depend on the severity of winter weather outside. Any forecast calling for lower temperatures will drive natural gas prices higher. 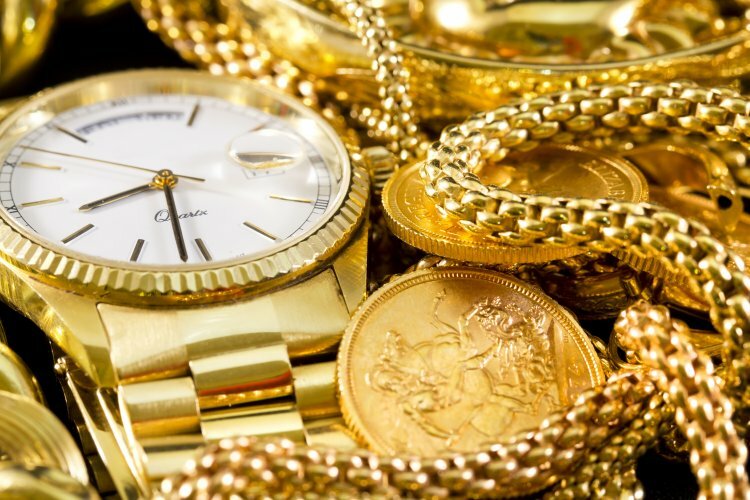 The world’s most popular precious metal, gold will never go out of fashion. It has always been highly appreciated across different cultures and markets and has historically served as a proxy of prosperity and wealth. One of the most widely-traded metal commodities, gold is very rare and difficult to find. The total global supply of gold is 170,000 tonnes. Historically, gold reached its record high of $2,076 per ounce in February 1980. The most recent gold price as of 6 December 2018 was $1,236. According to commodity market experts, the price for gold has good chances to go up at the end of the year. The biggest factors that may drive gold price higher are the US-China trade war truce and the US stock market sell-off. Defining the price for oil around the world, Brent crude serves as an important benchmark for acquisition oil worldwide. Coming mostly from the North Sea, it is very popular in Europe and Africa. During the past few decades, the prices for Brent crude has seen several dramatic highs and lows. In 1999, it was traded as low as $10 per barrel. By 2008 the price climbed back to the record high of $140 per barrel. The latest brent oil price as of 6 December 2018 was $60.18. Today, all the world’s most traded commodities are just in your pocket. With the help of a reliable and trustworthy online trading platform, you can trade them even with your smartphone or laptop. CFDs changes what has been long perceived as too complicated and totally unattainable. Financial markets, and commodity markets in particular, are closer than you could imagine. Choose any commodity you want, decide whether you feel positive or negative about its price movement, and trade. Important: If you trade CFDs on commodities, please, bear in mind that many retail investors lose money when trading. You should consider whether you can afford to take the risk.